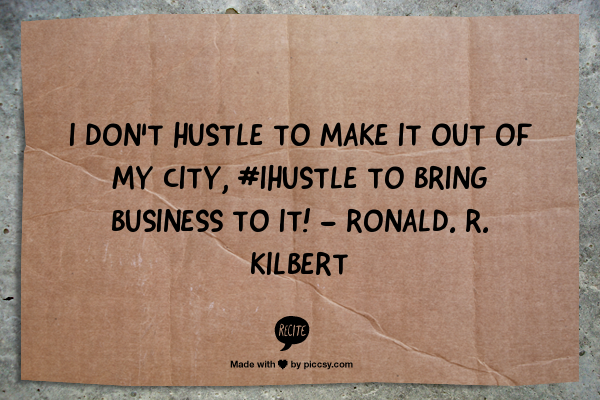 Ronald Kilbert a.k.a. 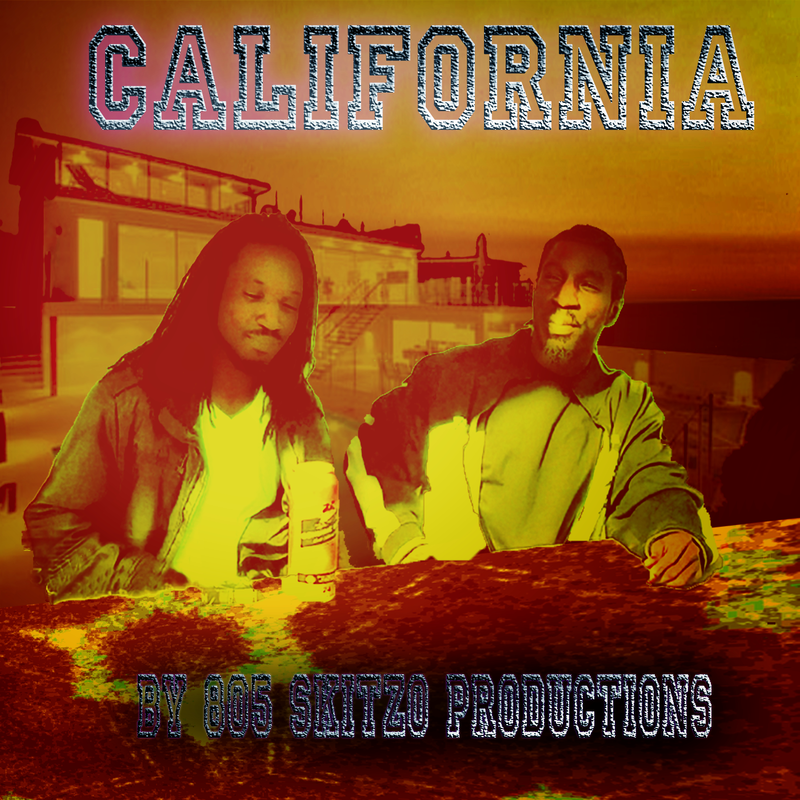 Ron-Loc was born in the city of Ventura California and raised between Oxnard CA & St. Louis MO. He first noticed he his skill for Hip Hop/Rap when he engaged in a freestyle battle with his father Donald a.k.a. Don The DJ Juan in the early 90s on the streets of St. Louis. 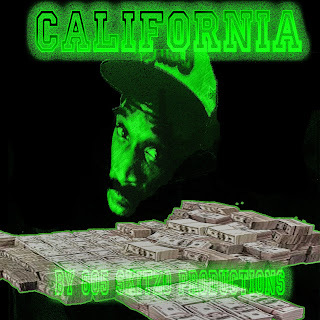 Ron-Loc also produces engineers and master his own songs heavily influenced by west coast legends Battle Cat, Dr. Dre, Jellyroll and Black Traxx. 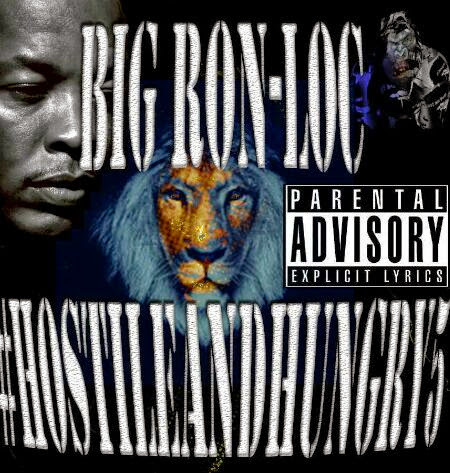 About Big Ron-Loc the "Rapper"
This Instrumental is rumored to have been a Dr. Dre Collaboration. 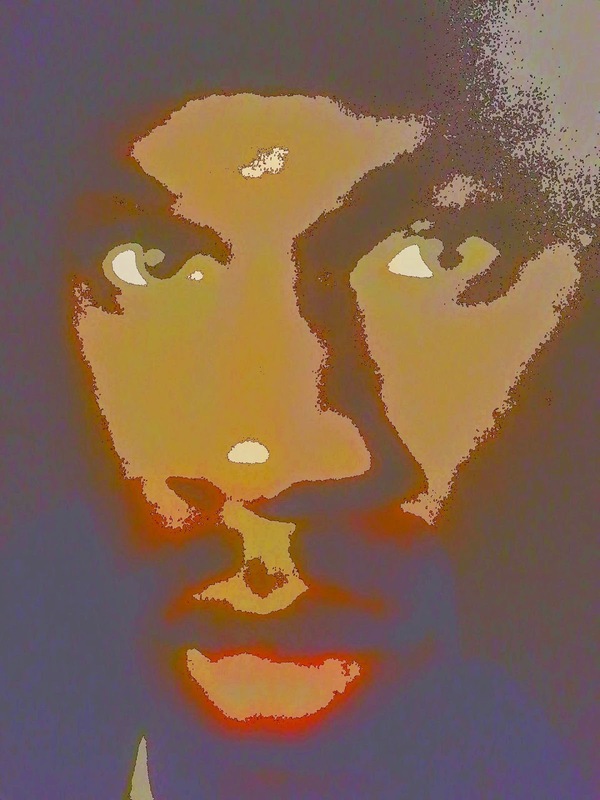 805 Skitzo Productions: Watch The Throne (aKa) Lyrical Avoidance. 805 Skitzo Productions: Lyrical Avoidance AKA "Watch The Throne"
805 Skitzo Productions: Watch The Throne (aKa) Lyrical Avoidance. : Post by 805 Skitzo Productions Development Team. This article is explaining In my opinion why rappers like Jay-Z can only survive staged battles. Ron-Loc #California #ArtWork new Twitter Profile photo Hot! 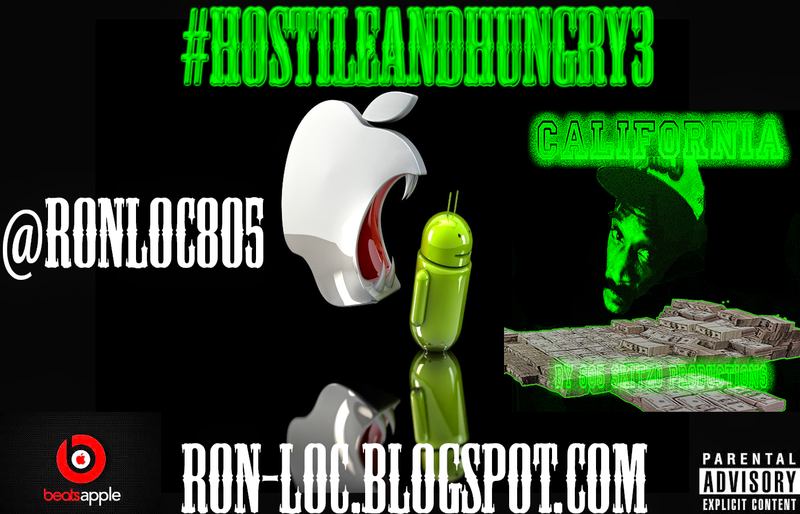 Ron-Loc #California #ArtWork new Twitter Header normal light! Ron-Loc #California #ArtWork new Twitter Header Dark Single Right! 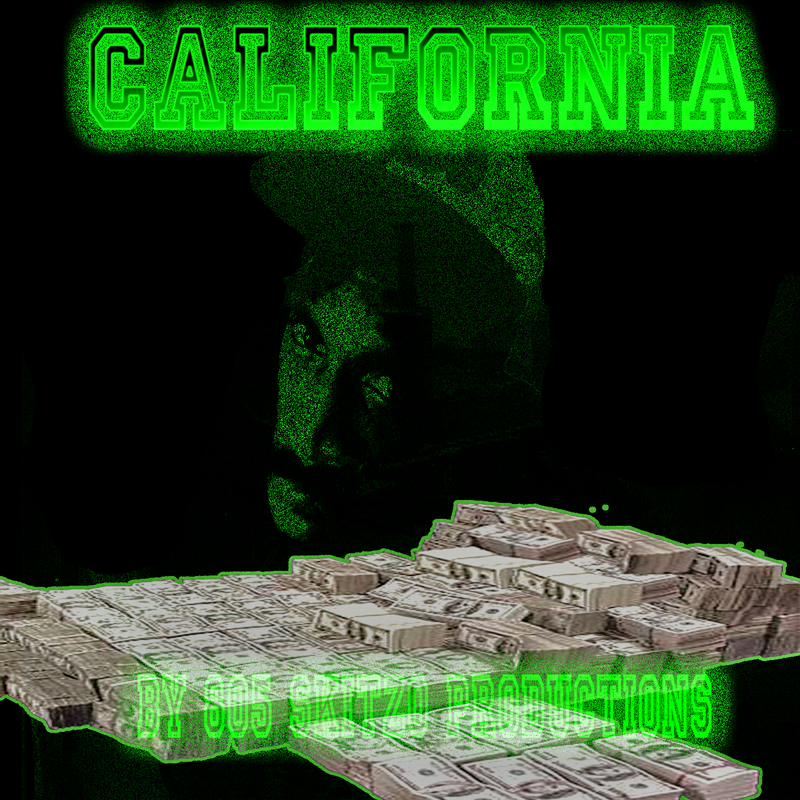 Ron-Loc #California #ArtWork new Twitter Header Dark! 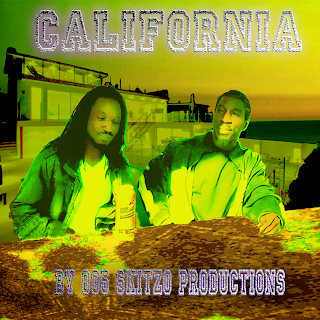 Ron-Loc #California #ArtWork new Twitter Header Bright! Tweet to Ron-Loc on Twitter. Click Image above for: "Music from Ron-Loc & 805 Skitzo Productions"
Ron-Loc Official Website By Ronald R. Kilbert. Powered by Blogger.